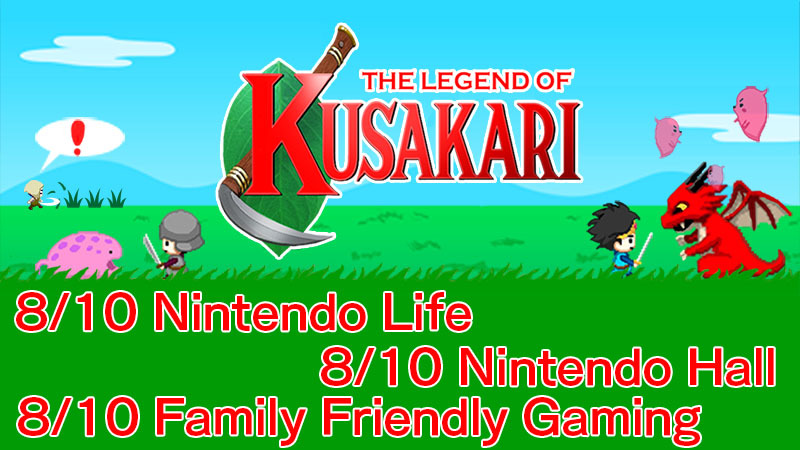 The Legend of Kusakari Reviews – a cut above the rest! We’re big fans of Nintendo Life, so we were delighted for them when we saw they had their own shelf on the Nintendo 3DS eShop featuring Nintendo Life favourites. We were even more delighted when we found out that one of their favourites was Pop+ Solo. Thanks guys! Now that Nintendo’s eShop has arrived, there is a fantastic range of highly quality, great value DSiWare titles which can be downloaded on to your 3DS. One of these is our very own Pop Plus: Solo. We think it’s a great game, full of challenging content with 8 different play modes, 4 boss battles, bonus rounds, powerups and over eighty badges to collect. But then maybe we’re biased. 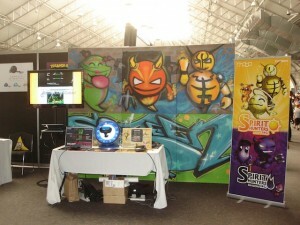 We did make the game after all! Well, Nintendo of Europe have included Pop Plus: Solo in their recommended DSiWare titles promotion, so they must like it. Also, games site Vooks consider it one of “The best DSiWare games that deserve a place on your Nintendo 3DS”, so they seem to like it too. Not convinced yet? Well, Pop Plus: Solo also features in “Wiiloveit’s Best of DSiWare”. Given these recommendations and the great value that the game represents, isn’t it time you took a look for yourself? Go on, you know you want to! Oh, and one last thing. If you do download it, or any of our other DSiWare software, on to your 3DS, be sure and rate it so that others can hear about it too. As always, we really appreciate the support of our existing and new fans. Thank you all very much.